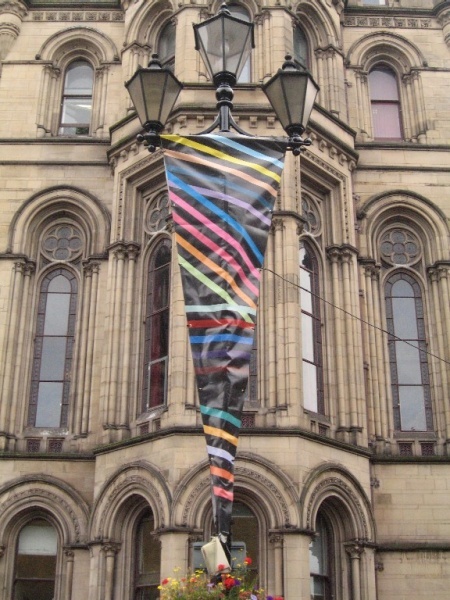 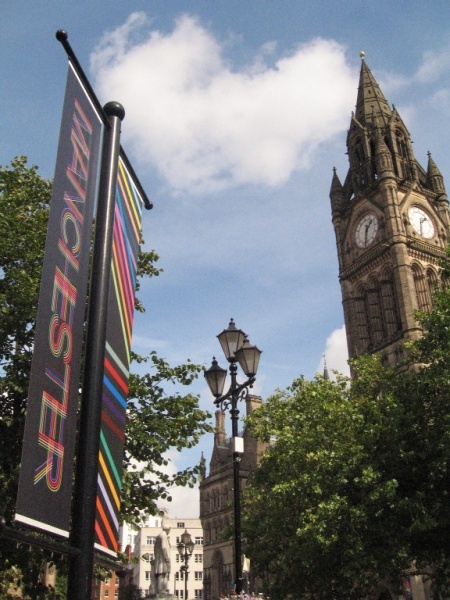 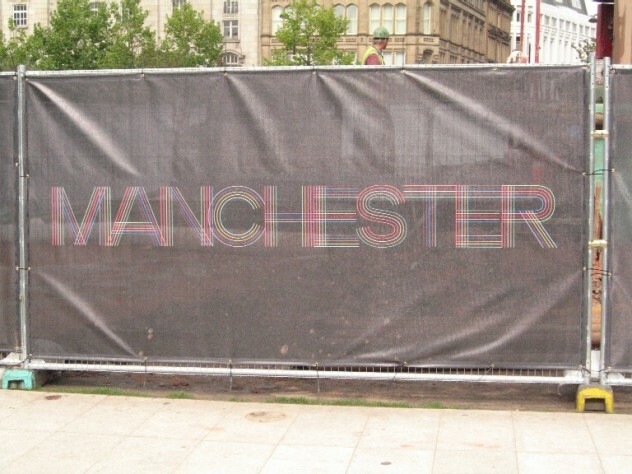 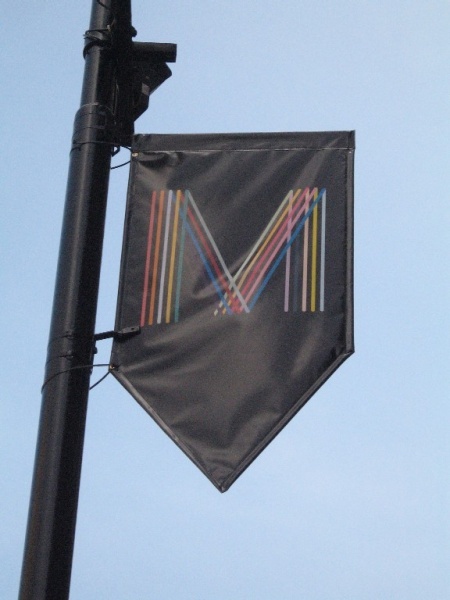 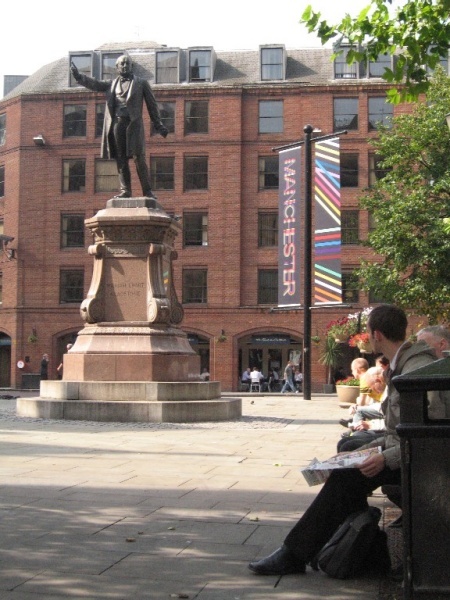 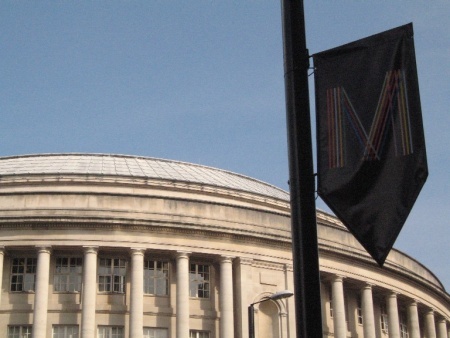 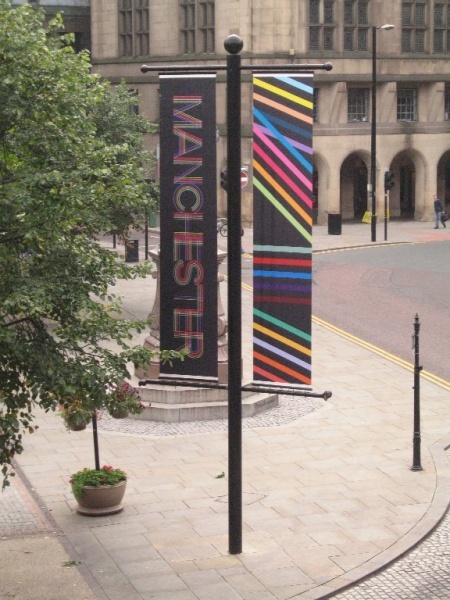 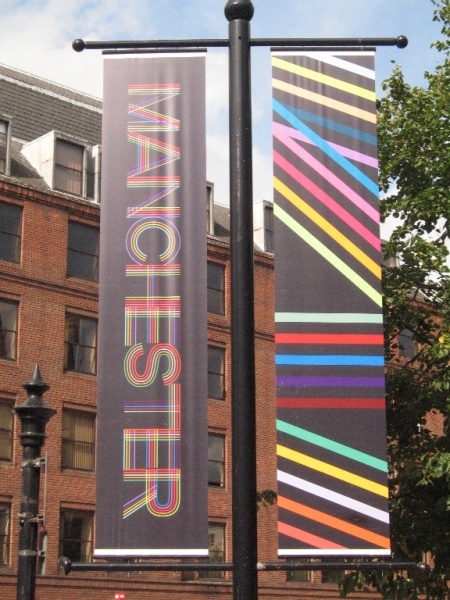 Manchester City Council has finally launched the new branding for the City designed by Creative Director Peter Saville. 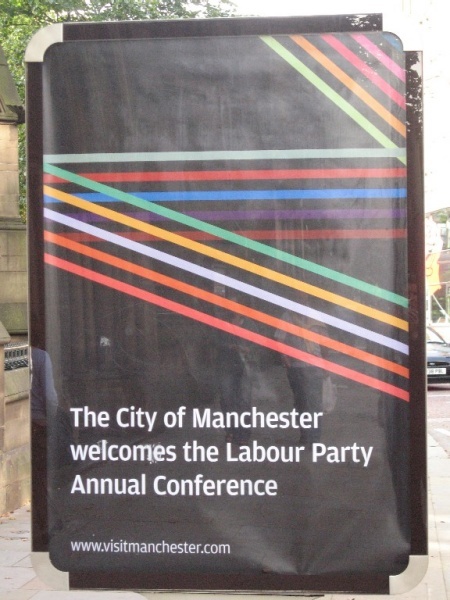 The launch event happens to be the 2006 Labour Party Annual Conference taking place in Manchester. 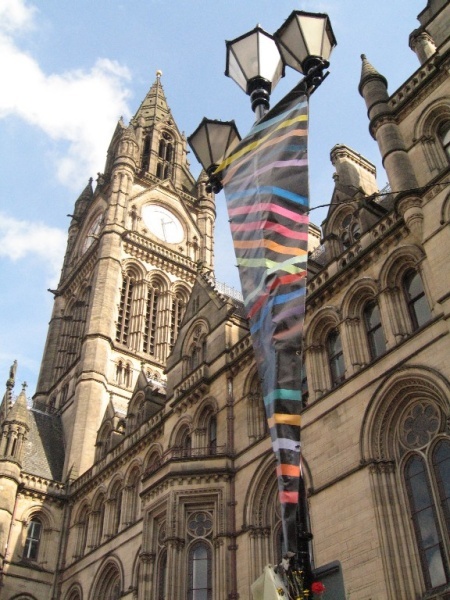 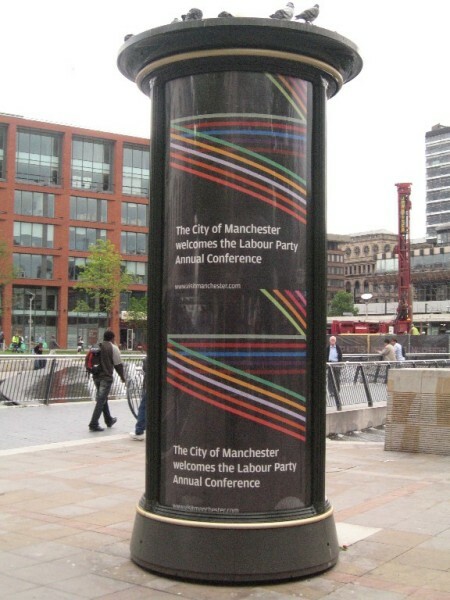 The line "The City of Manchester welcomes the Labour Party Annual Conference" adorns the poster. 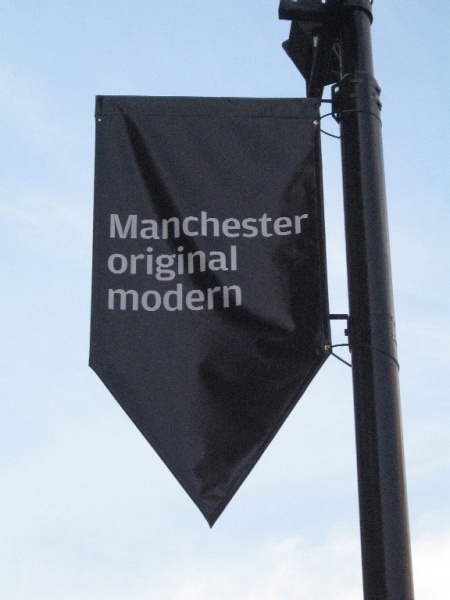 Other elements feature the "original modern" slogan devised by Saville for the City. 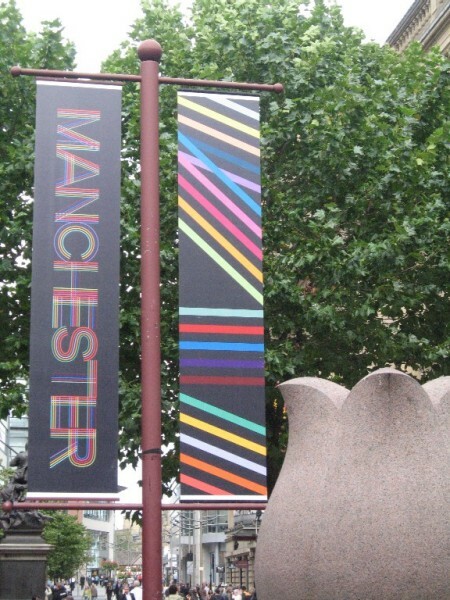 Many thanks for the Albert Square photography and the "BE ORIGINAL" and "BE MODERN" photostitches from the Bridgewater Tunnel by OMMCR.